Hey! This is Phuket calling :) Or writing, anyway. As I mentioned in my previous post, I arrived here on Wednesday and after that I've been very busy. Although I'm not the only one who can say that. Asia Exchange students' semester (actually their orientation week) began here in Prince of Songkla University on Monday and their whole first week has been full of program both in the campus area and outside of it. I joined the orientation week on Thursday but luckily the co-founder of Asia Exchange Harri has been here for the whole time. Actually Harri is staying in Phuket until November which I think is great thing for our students here in Phuket :) But anyway, even though I wasn't able to be here for the whole orientation week, I've hear a lot about it from Harri and especially from the exchange students. For me it's been once again great opportunity to get to know many new awesome people. Almost every student has said that the orientation week has been very busy but on the other hand also very interesting. So I guess and I hope that the business of the first week hasn't bothered too much because the time has been well-spent. Many students told me that one of the highlights of the orientation week was a great lecture about Thai culture and traditions that was held on Tuesday. I'm pretty sure that the advices that were given in that lesson will be very useful in the near future. For me one of the greatest moment during last week was the visit in the Asia Center Foundation (ACF) children's home that Asia Exchange has been supporting since 2010. It's a little bit similar compared to Seeds of Hope children's home in Bali but it also has some differences compared to SOH. Both are non-profit organizations that do everything they can to help the children from problematic backgrounds and it's been an awesome opportunity for me to visit both places and see how well the children doing in both places. 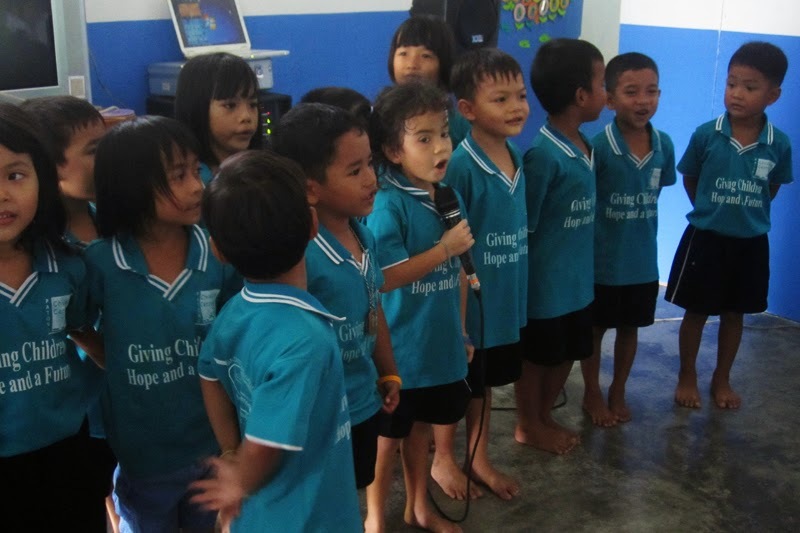 One of the main differences is that there's only younger kids (from 3 to 6 years old) in ACF's building in Phuket but in Seeds of Hope in Bali there's also many teenagers. 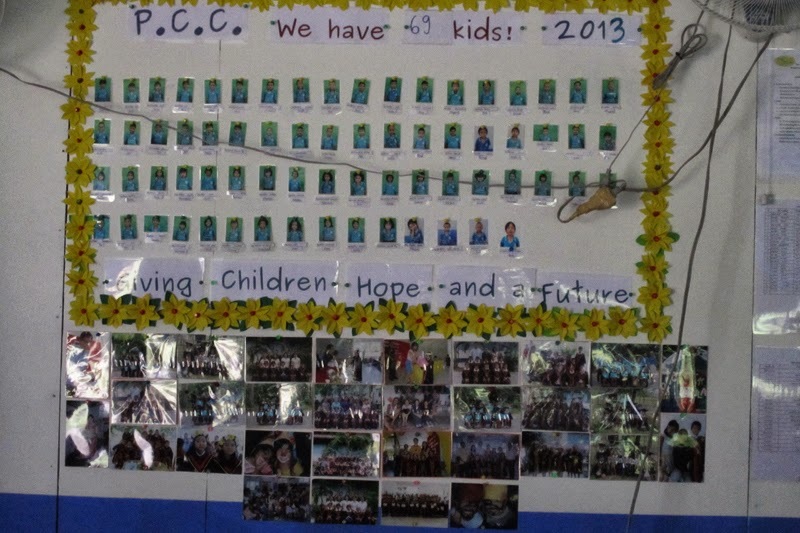 Asia Exchange makes a donation of a specific amount per each of our student to support the work of ACF. Still maybe even more important than the money is the fact that every student can visit the place and see a completely different side of Phuket. I think the visit was a very touching experience for our students (and also for me). So, the visit to ACF definitely was one of the biggest highlights of the orientation week and it can't he compared to any other experience. 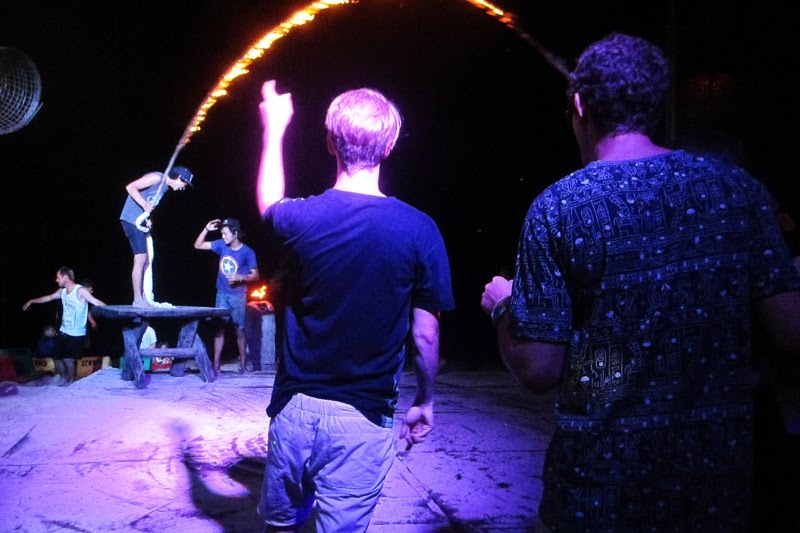 Still there was one more great experience for our students as we held the official ice-breaking event in the Phi Phi islands which are located near to Phuket and which are one of the most beautiful place in the whole world. So we went there on Friday and came back on Sunday. 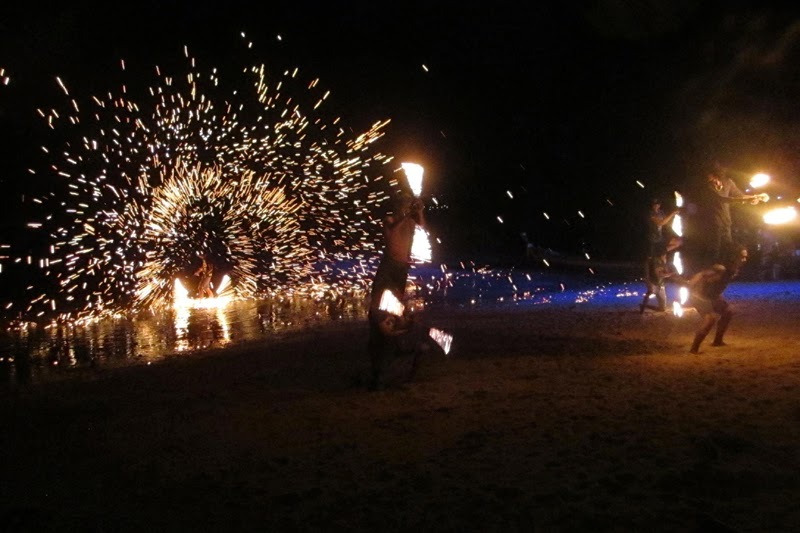 Of course there was some awesome beach partying both on Friday and Saturday nights (partying even included jumping over a flaming jump rope). I think the parties were as well-deserved after the orientation week as they were in Bali. 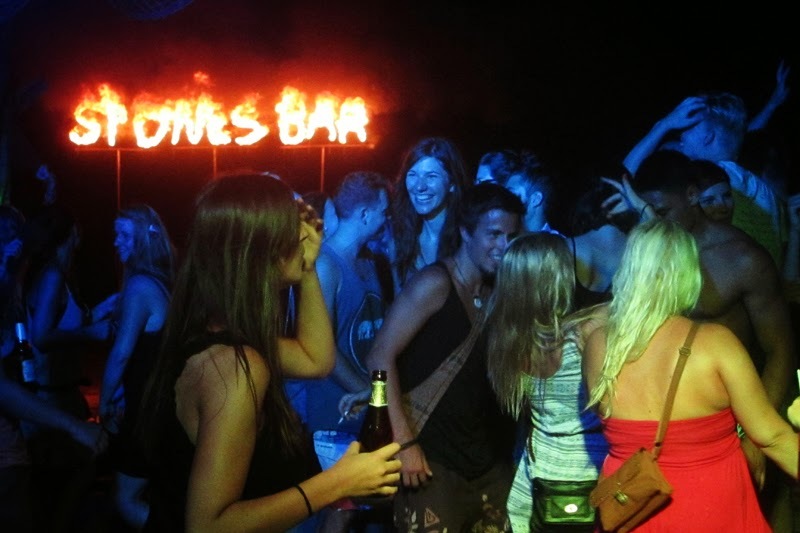 But the parties weren't only reason to go to Phi Phi islands. We also did an awesome boat trip to the other near islands on Saturday. We even visited the beach from the movie 'The Beach'! So what can I say in general about the second orientation week I experienced here in Asia? Well, it was at least as great as in Bali. 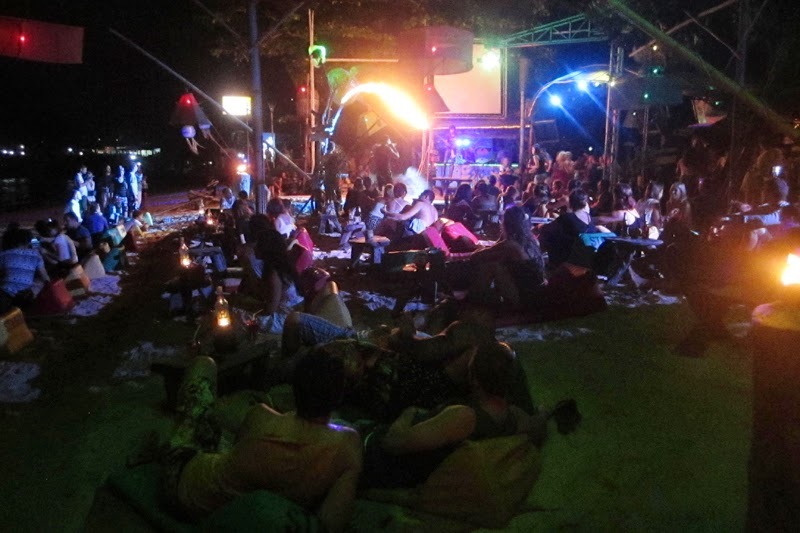 The students here in Phuket are great and I think they'll have an awesome semester after they have completely survived from the after effects of partying two nights in a row in the Phi Phi islands. I hope everyone has done that because today has been the first real school day of their semester.